Public Mental Health Today explores aspects of public mental health and the relationship between socio-economic inequalities and mental health inequalities. 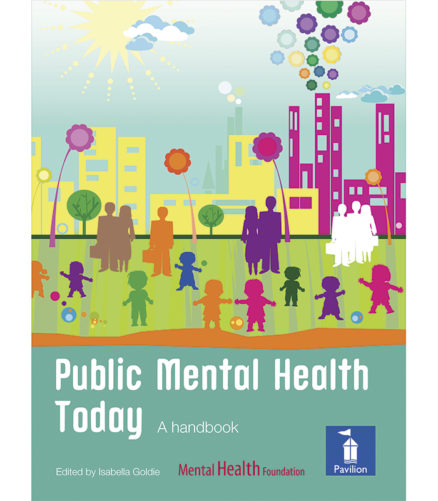 Public Mental Health Today: a handbook explores aspects of public mental health, focusing on the relationship between socio-economic inequalities and mental health inequalities as its central theme. 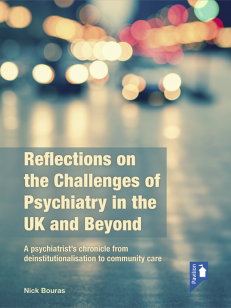 Public Mental Health Today is a collection of chapters, written by experts in the field, that aims to provide you with an overview of the issues affecting public mental health today. 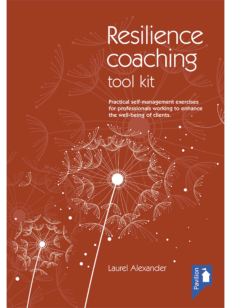 It covers key public challenges including the impact of discrimination on the mental health of older people, people from minority ethnic communities and people with mental health problems, the impact of our changing environment, and the constraints arising from the current economic climate. 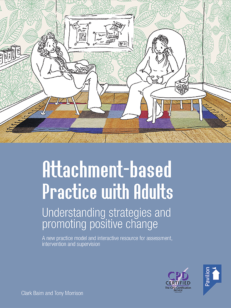 Students and academics, service providers, practitioners, opinion-makers, policy-makers.